Toyota Jan is pregnant. This is how I spent most of my pregnancies. 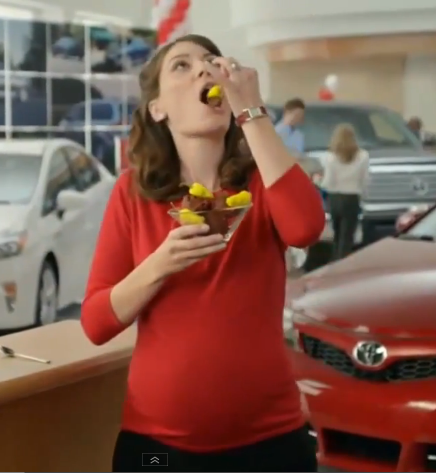 So, the not-so-secret secret is out: Laurel Coppock, who is to Toyota what Flo is to Progressive Insurance, is transferring her real-life pregnancy to her on-screen character, Jan. Since Jan has been blessed with a baby bump, we have received a lot of reader mail asking what Jan will name her new all-new Toyota baby. 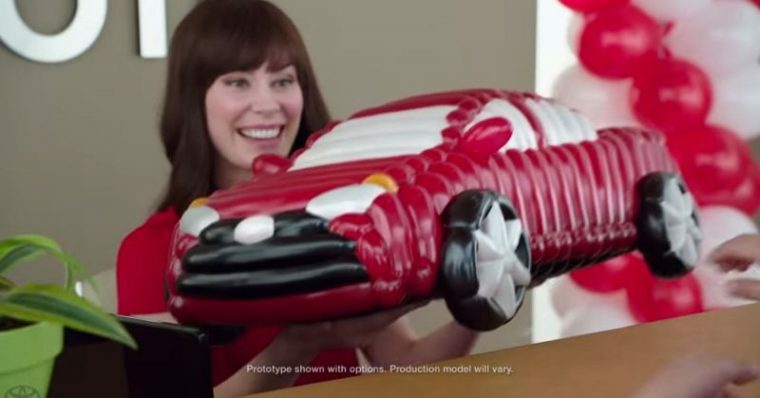 Recent Toyota commercials have bounced around the names ‘Camry’ and ‘Sienna’, but we thought that both Jan and Laurel could use a few more suggestions based on Laurel’s previous roles. The Toyota commercials aren’t the first place we’ve seen Laurel Coppock behind a receptionist’s desk. As Jan contemplates ‘Camry’ and ‘Sienna’, we can’t help but think that her character, ‘Stephanie’ may be thinking along the same lines. Stephanie was a receptionist at the Sabre printer company that put up with Dwight Schrute in the 2012 episode of ‘The Office’, Trivia. 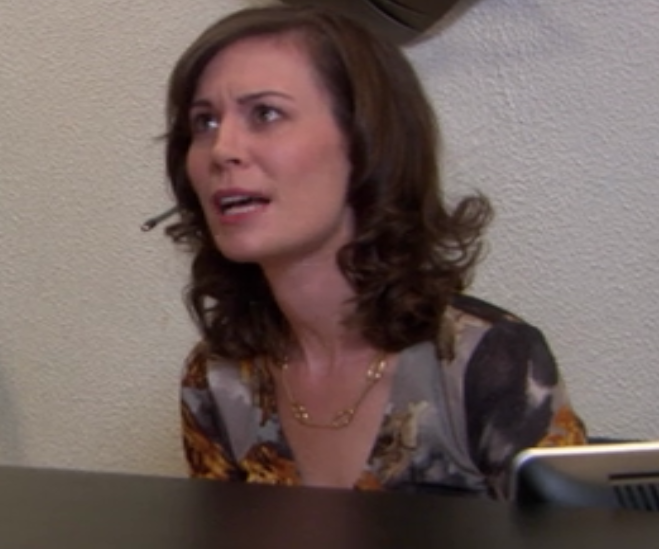 And who could forget Laurel Coppock as the plucky stenographer at Lucille Bluth’s restaurant trial in Arrested Development? Most people. 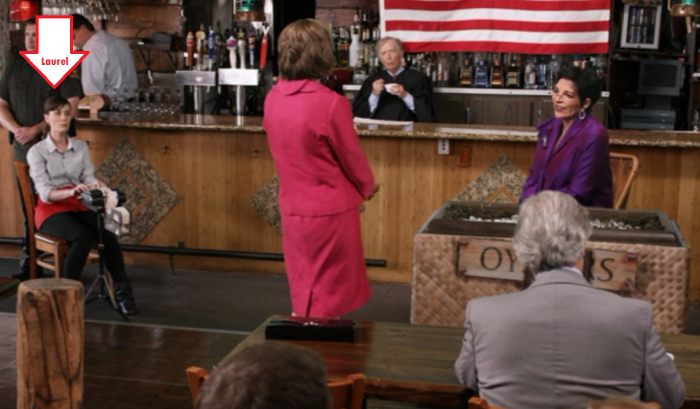 But we remembered Coppock’s character, ‘Maggie’, dutifully typing away at the bar while Liza Minnelli and Jessica Walter went toe-to-toe. The other sensible option for this role-based baby name would be BobLoblaw’sLawBlog, but imagine that poor kid trying to write her name in kindergarten. Laurel starred in a little-known YouTube short, with her feisty campaign against bagels. 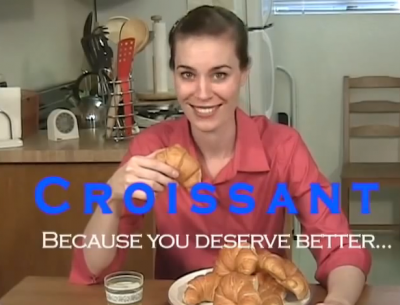 Her choice is clearly croissants in this hilarious take on political ads. 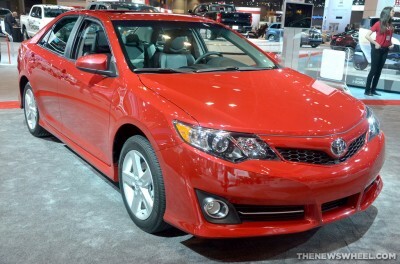 ‘Croissant’ may sound a bit off, but we’re going to go ahead and point to the name ‘Camry’ as Exhibit ‘A’, here. 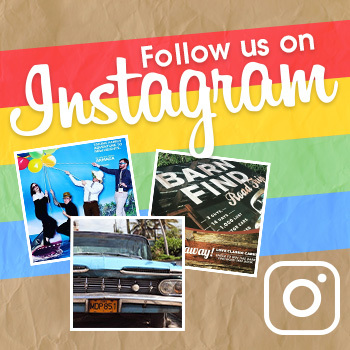 Take our poll and make your choice! 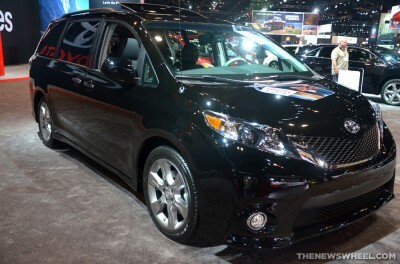 Should Jan name her baby ‘Camry’ or ‘Sienna’?